Long before shows like Black Mirror, there was The Twilight Zone. Arguably the greatest intellectual Sci-Fi series ever created for TV. 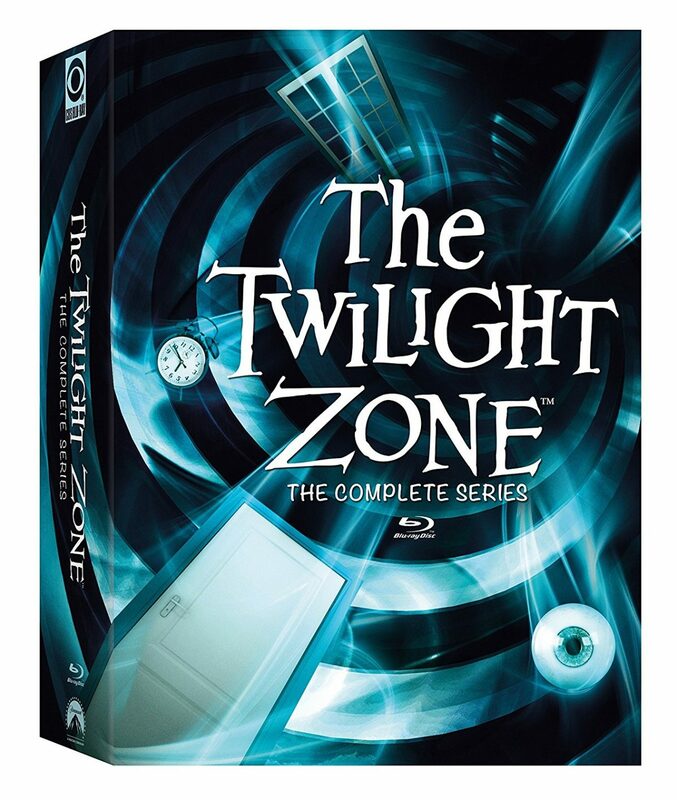 CBS/DVD has finally put out all 156 episodes of this groundbreaking show, across 24 discs.The Rod Sterling-created series is just as thrilling and relevant now as it was decades ago when the shows first aired. Smartly-written, many of the episodes seem eerily predictive in 2017, from Artificial Intelligence and smart homes to – some can argue – having Trump as our next president, Sterling comes across as a 20th Century Nostradamus. Even if you’ve seem most of these episodes before, the DVD set is well worth visiting again – The ultimate binge.